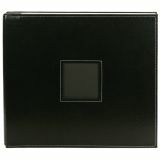 American Crafts Leather Post Bound Album 12"X12"
American Crafts Leather Post Bound Album 12"X12" - American Crafts-Leather Post Bound Album. A premium postbound album with expandable posts are perfect for all your scrapbook pages! 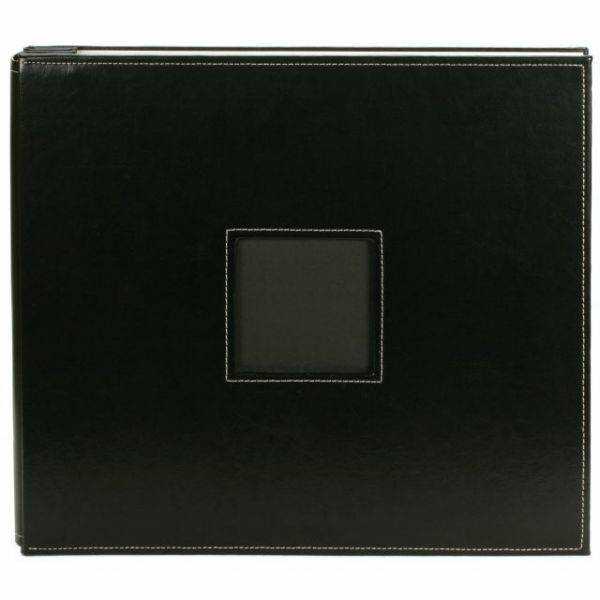 Offering the highest quality construction available and a stylish cover window, this leather album is sophisticated and chic. Window measures 3-1/2x3-1/2 inches. Refill with any standard 12x12 inch page protectors. Size: 12x12 inches. Imported.